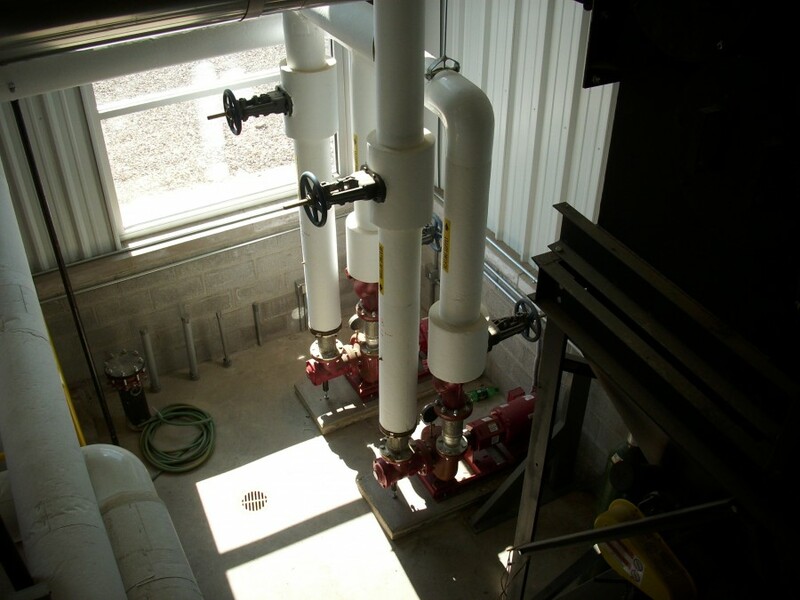 As part of the project, a renewable energy plant (Bio Mass Heating System) was installed on-site. 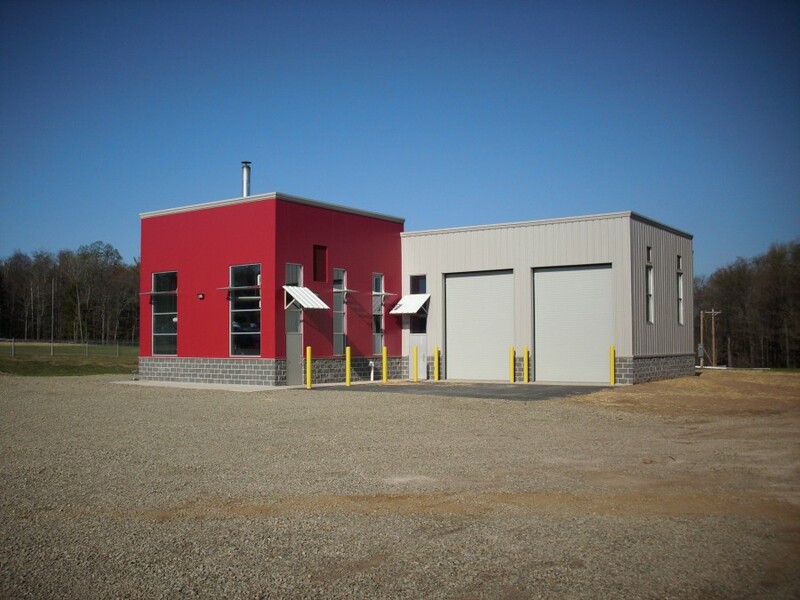 The existing oil-fired boiler heating plant is projected to use 53,000 gallons of No. 2 fuel oil at a cost of $180,000 annually. It was determined that the local timber industry can provide a substantial, competitively priced wood biomass fuel. 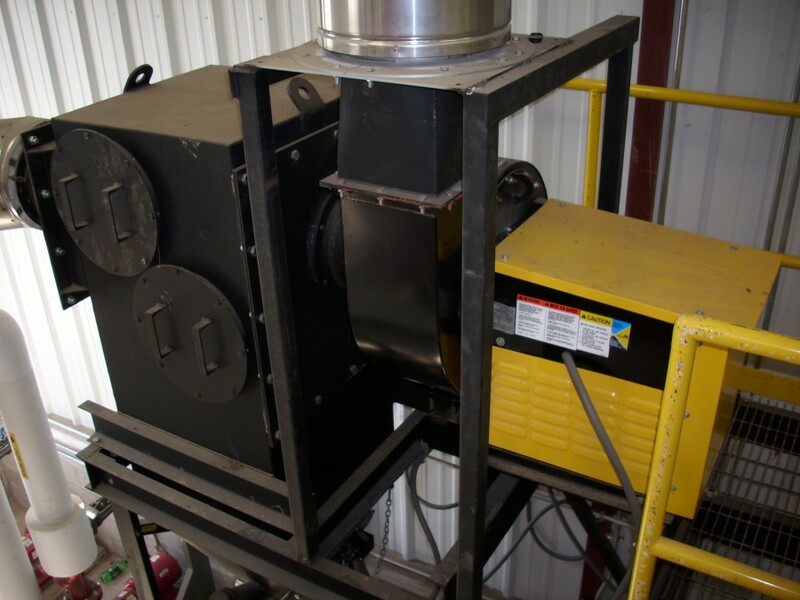 By implementing a woody biomass heating system, the district is projected to reduce the oil heating cost by $115,000, eliminate 830 lbs sulfur dioxide emissions and 1,000,000 lbs of carbon emissions annually. 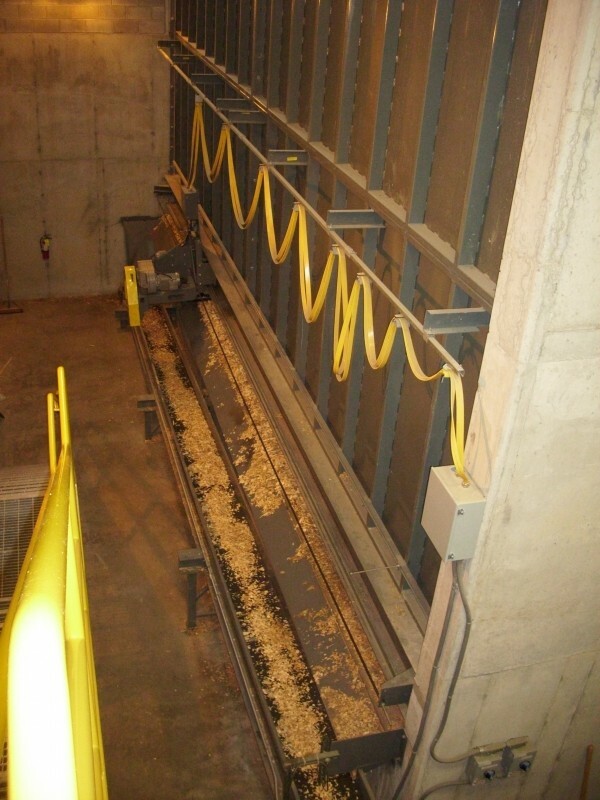 The cost of the plant at $1.69M was offset by $1.15M in grants and a 1% loan.